At Aronson Speech Pathology Associates we specialize in the treatment and evaluation of pediatric speech and language disorders. As licensed speech-language pathologists, we work on language comprehension, expression, pronunciation skills and social communication. Your child will always receive individualized treatment by the same therapist. 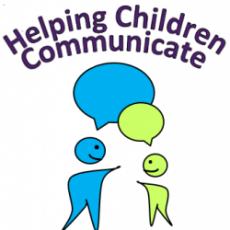 Our goal is to enable your child to maximize his/her learning and communication skills. This will not only allow your child to communicate with you, but it will enable them to grow, share and enjoy life's experiences to the fullest.